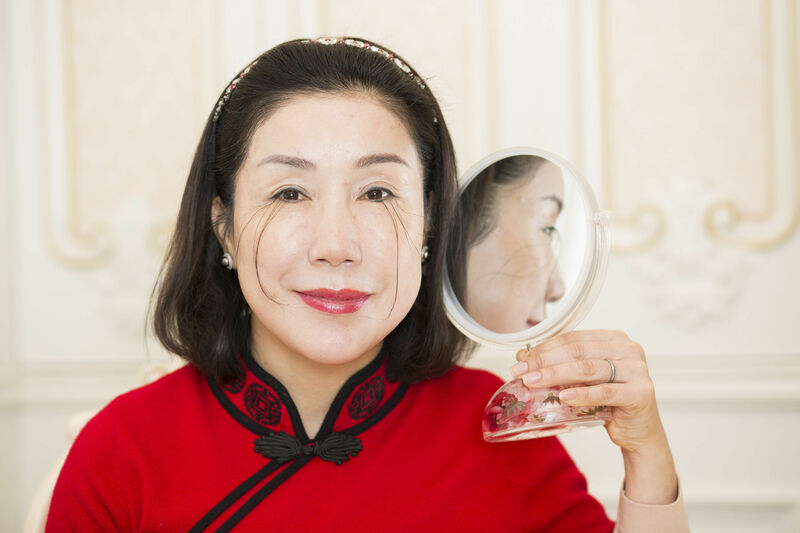 LIFE begins at 80 for two of this year's Guinness World Record holders, who have excelled at DJing and acrobatics. 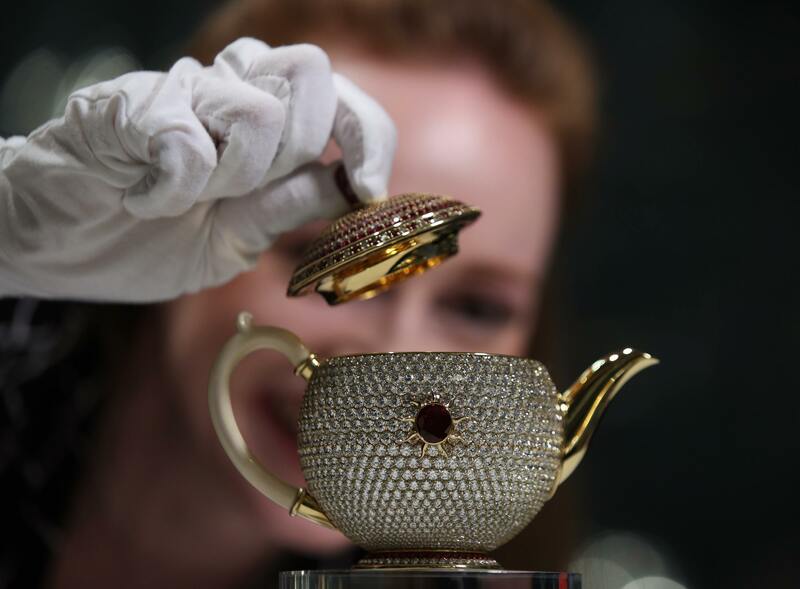 TAKE a look at this special teapot but be careful when pouring as it comes with a glittering £2.1 million price tag. 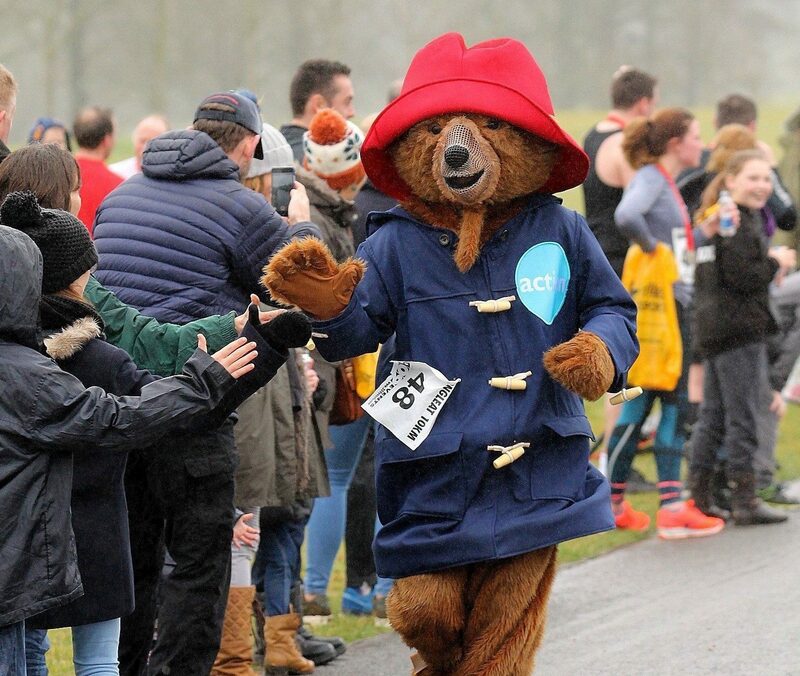 NINETY world records will be attempted at the London Marathon 2018. 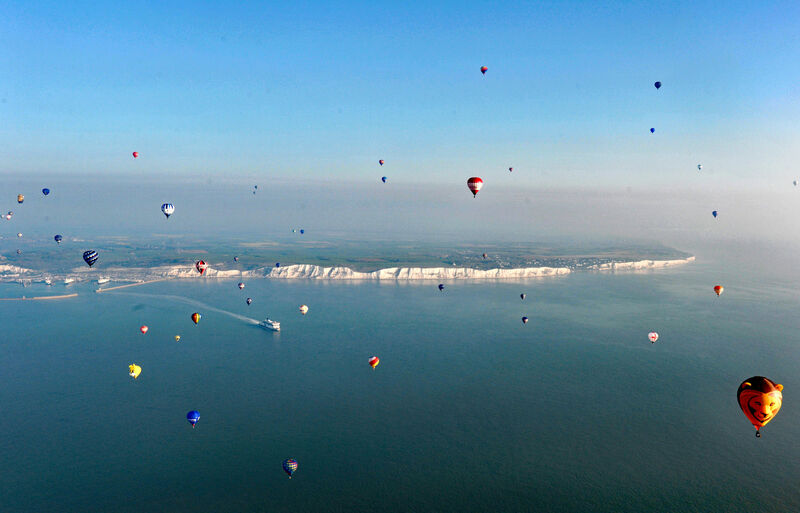 A FLEET of colourful hot air balloons has set off across the English Channel in a bid to set a new world record. 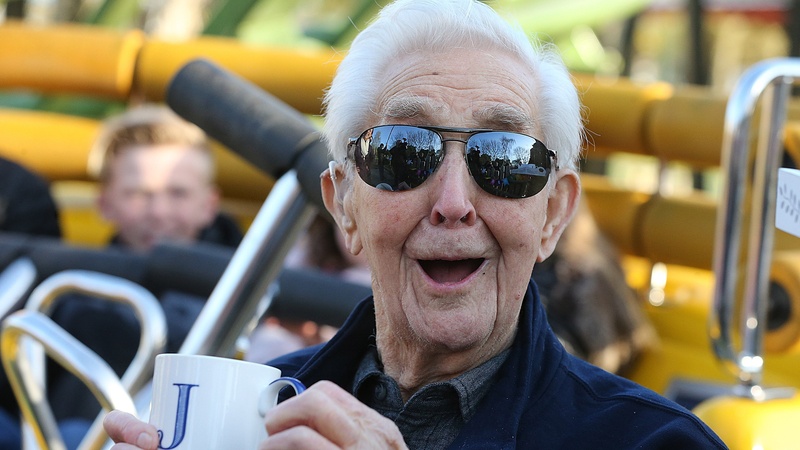 THE 105-year-old man who became the oldest person in the world to ride a roller coaster is already planning his next big feat: to ride a Formula 1 racing car. 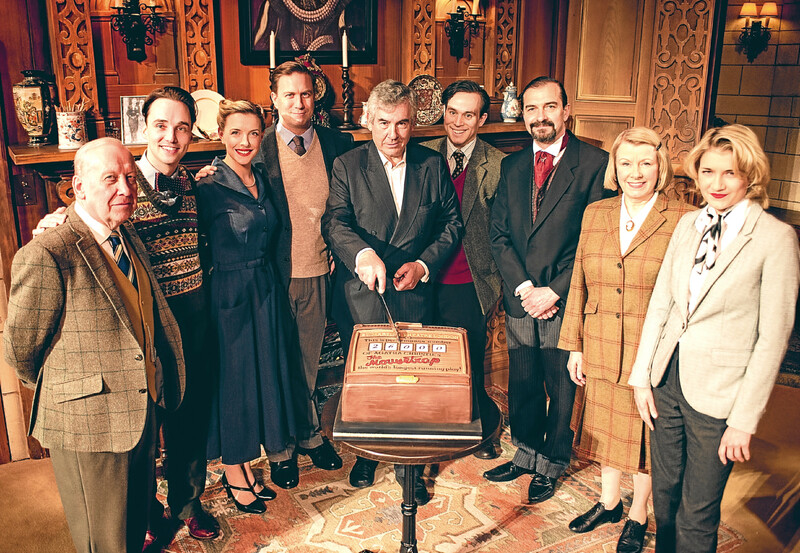 THE MOUSETRAP is the world’s longest-running theatre show. 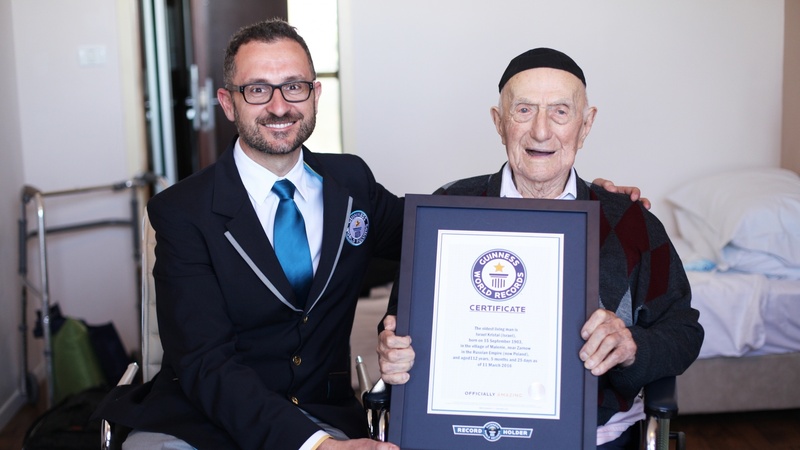 A 112-year-old who survived back-breaking slave labour at Auschwitz concentration camp is the world’s oldest man, Guinness World Records has said. 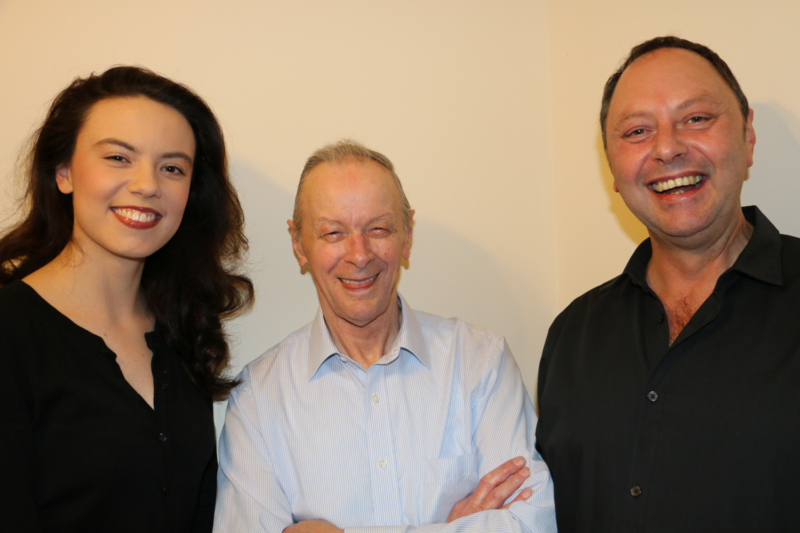 THREE members of the same family are preparing to celebrate a triple leap year birthday – against incredible odds.